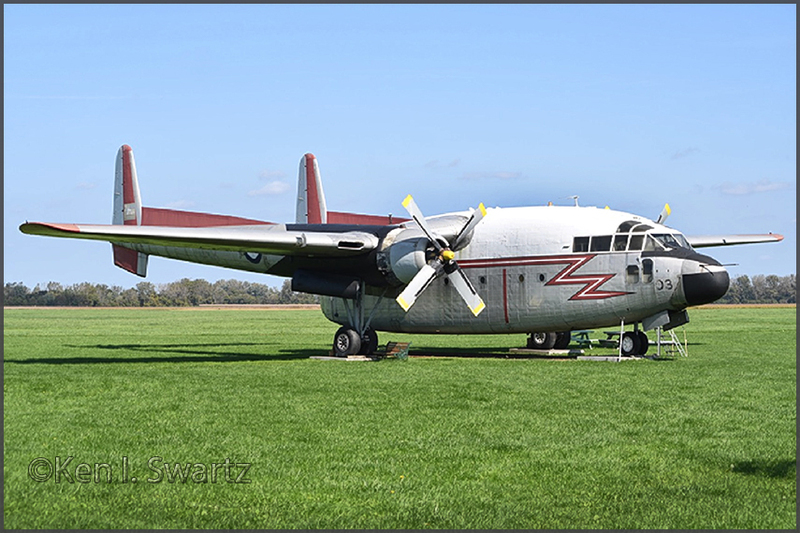 Ken Swartz visited the 1941 Historical Aviation Group at Geneseo,NY and noted C-119 22103 had received a fresh coat of paint. A detailed history can be found on my page HERE..
Brian Duxbury visited Greybull,WY in august 2017 and I am grateful for his feedback. 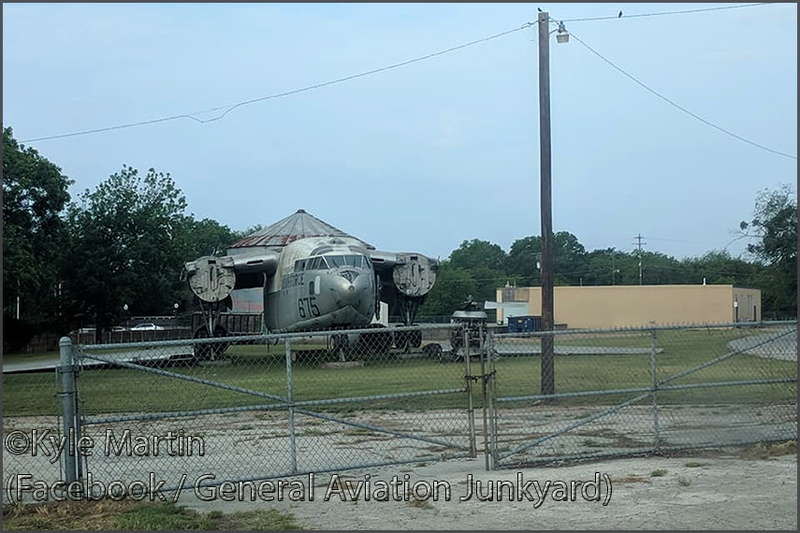 "On the main ramp are C-119 N3003 and KC-97 N1365N looking in reasonable condition." 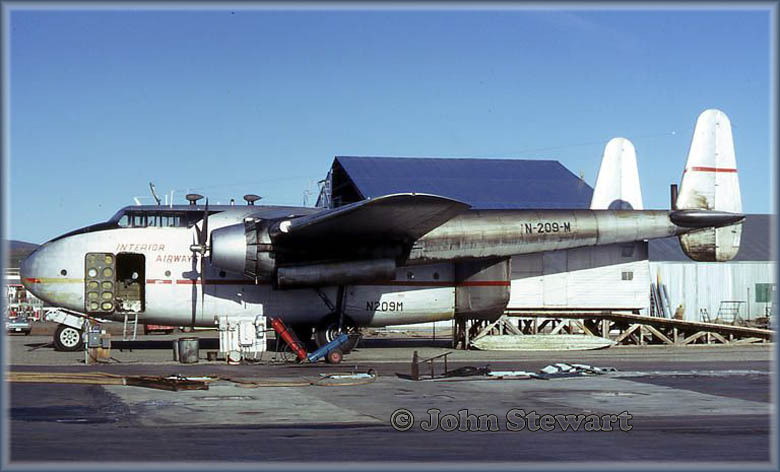 C-82A N208M; John subsequently wrote me: "After seeing the report of the wreckage of N208M possibly being spotted in the Alaska bush, I thought everyone would be interested in a photo of the sister ship, N209M. This was shot at Fairbanks, September, 1968." Karl E. Hayes wrote an excellent article about Interior Airways in Air Britain's quarterly magazine 'Aviation World', issue June 2009. 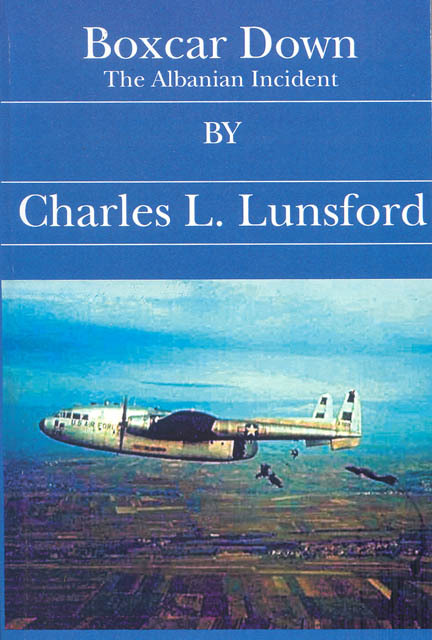 For even more detail on Interior Airways I can recommend the book "Triumph over Turbulence" by Jim Magoffin (also the founder of Interior Airways), see MyBooks page. After the independence of (Belgian) Congo on 30Jun1960, the Europeans in the Congo began a mass exodus. 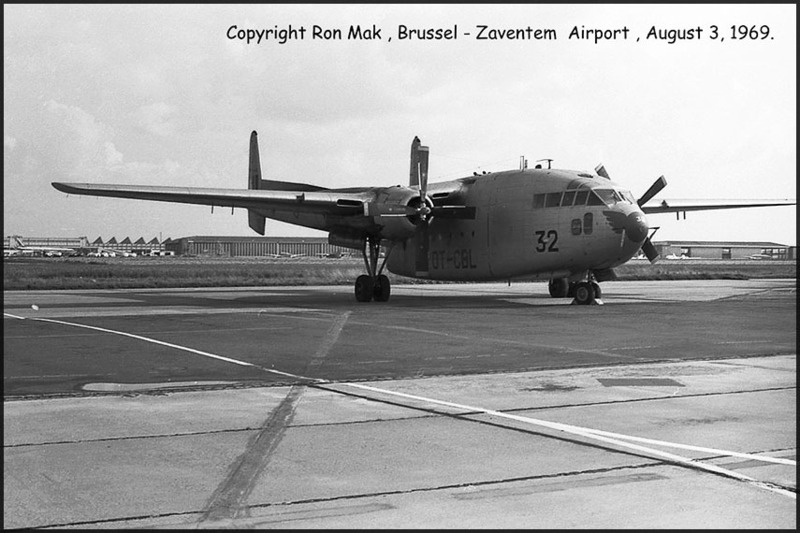 Beginning in July 1960, airlift by the Force Aérienne Belge was provided by 15 Wing, using C-47s, C-54s,DC-6s and C-119s operated out of Leopoldville in the west and Kamina in the south. Tensions escalated as the Belgians began to intervene in the Congo. 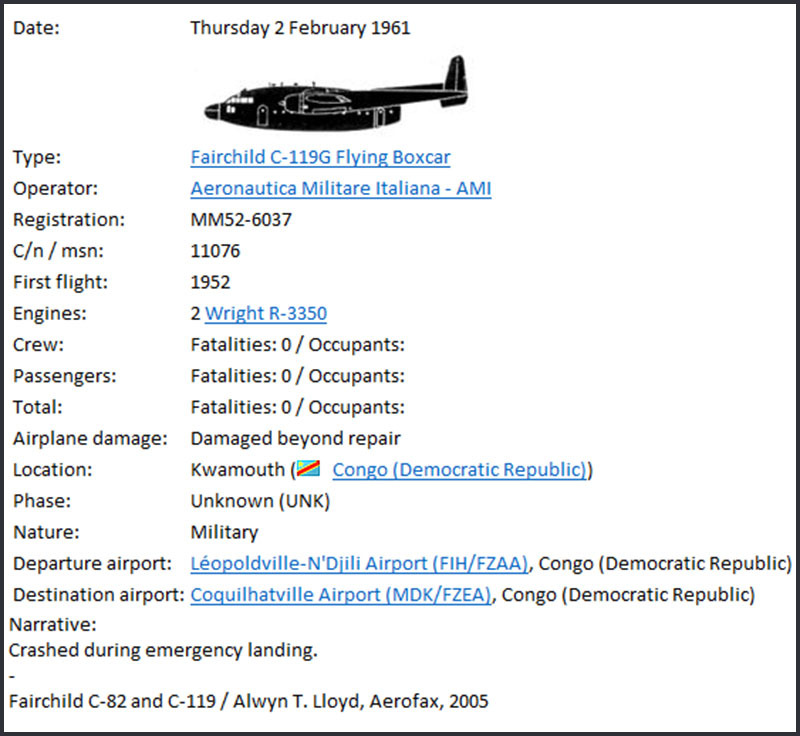 A force of 10.000 UN troops was airlifted to the theater, primarily by the USAF (operating C-130s and C-124s). 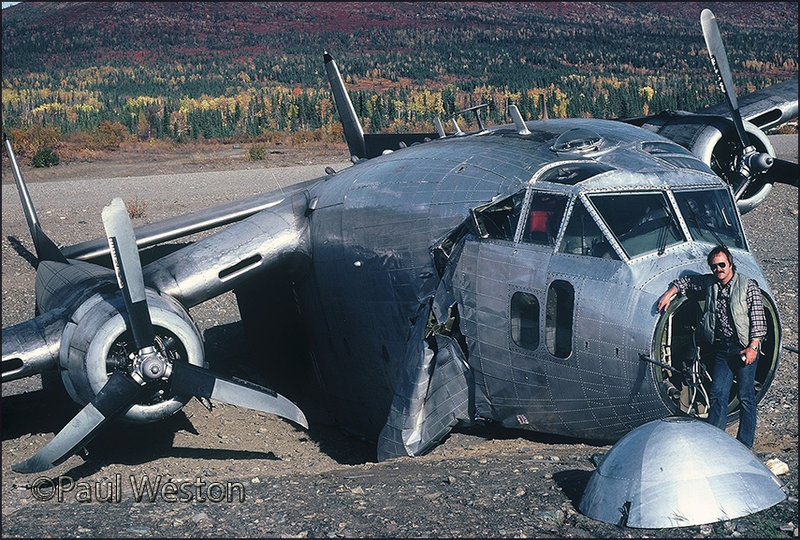 C-119G CP-36 crashed at Rushengo on 19Jul1960, after an engine had departed the aircraft. 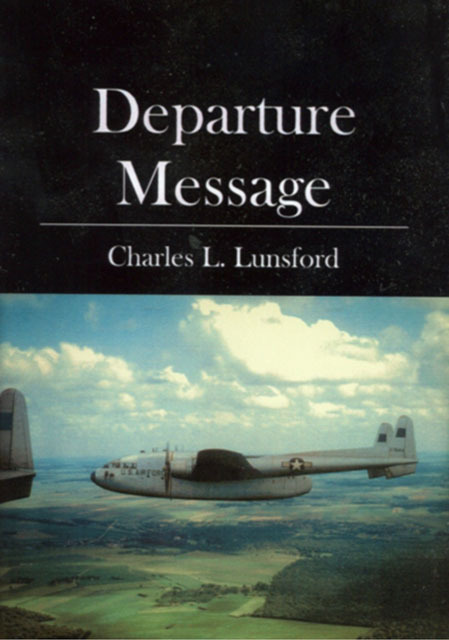 Most of the occupants, paratroopers and crew, perished. 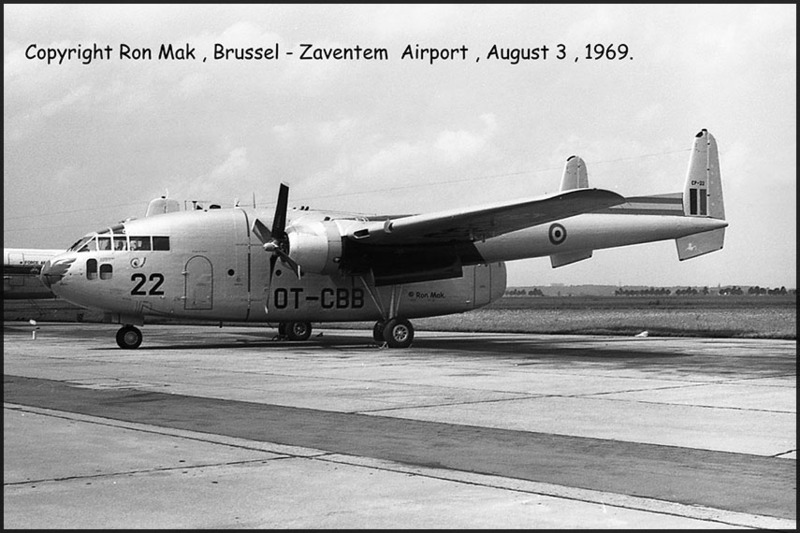 C-119G CP-45 was destroyed during an exercise, when it was struck by a live phosphorous mortar shell on 23Jun1963, fired by a British Army unit. It crashed near Augustdorf and while some paratroopers managed to jump in time, again most occupants perished. 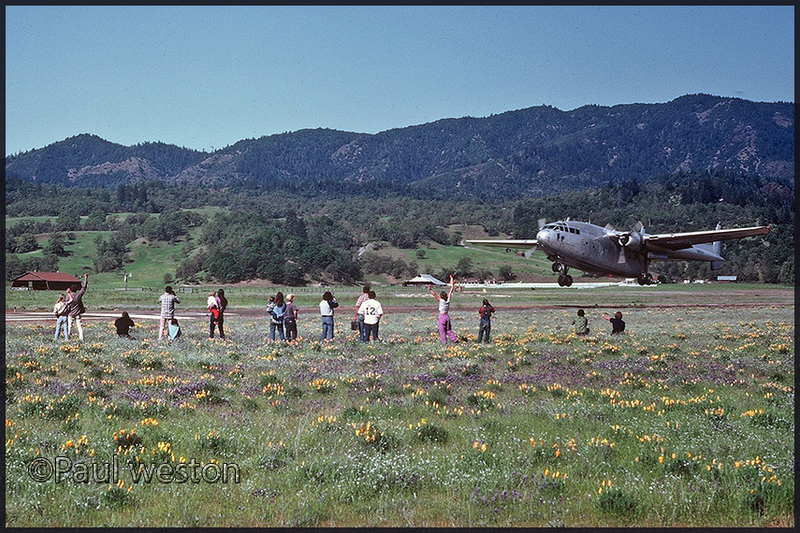 No.15 Wing operated 18 C-119F's between Sep.1953 - Oct.1956, and 28 C-119G's between Aug.1953 and Sep.1973. 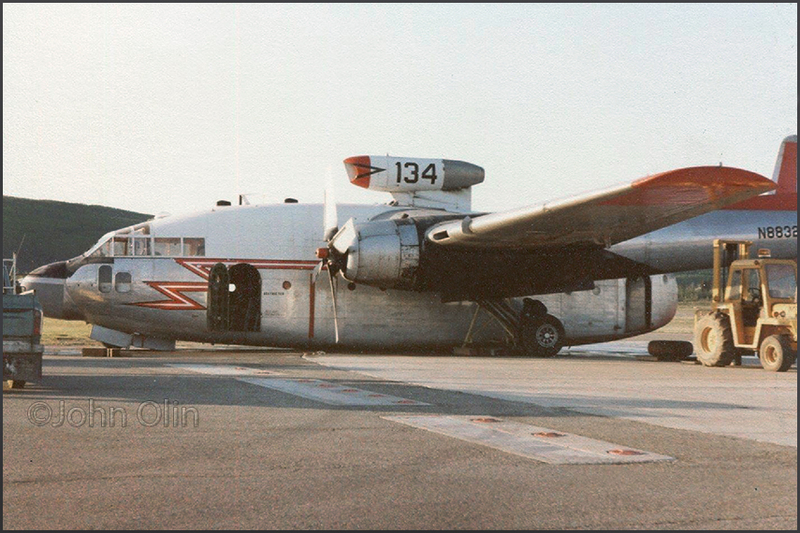 The Aeronautica Militare Italiano (AMI) acquired 70 C-119Gs and C-119Js between May 1953 and Jan. 1979. Adapting to the new aircraft was a major undertaking and required a new mindset in maintenance and operations. 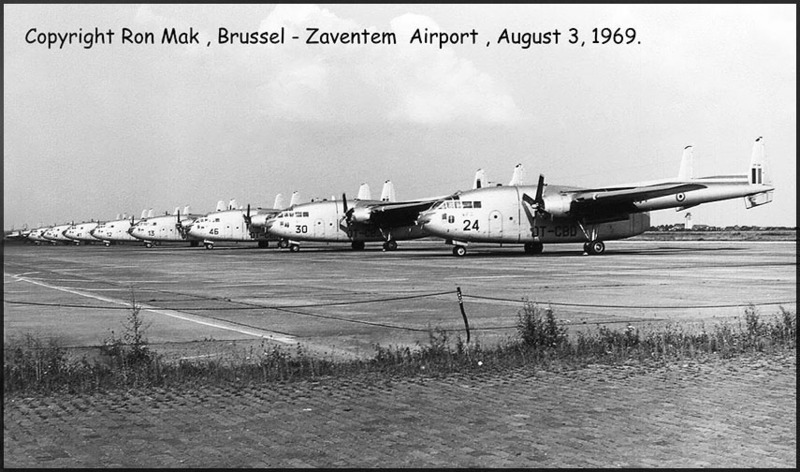 The C-119, with almost twice the horsepower, in essence doubled speed and tripled the payload compared to the G.12 and G.212 aircraft which they replaced. 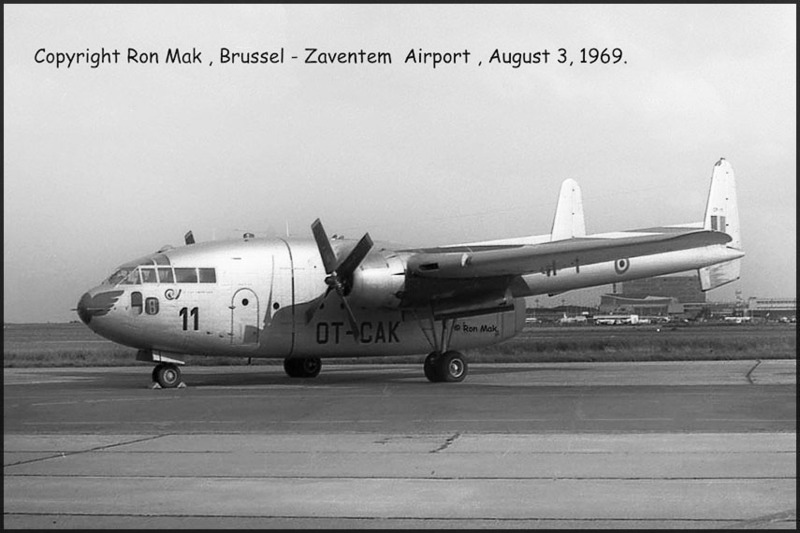 Flight without the rear clamshell doors also posed problems for the crews. USAFE instructors were dispatched to help with training. 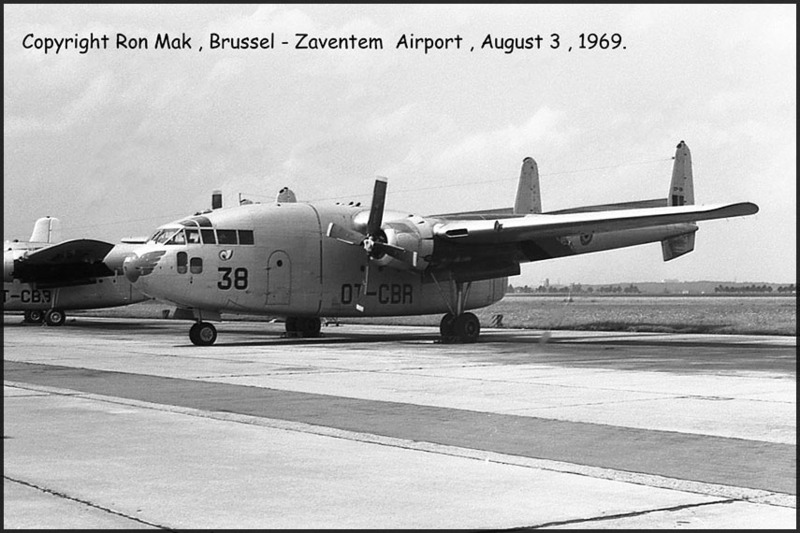 Some AMI personnel were sent to Canada and USA to gain experience with the C-119s. Some crews were even sent to airlines for training. 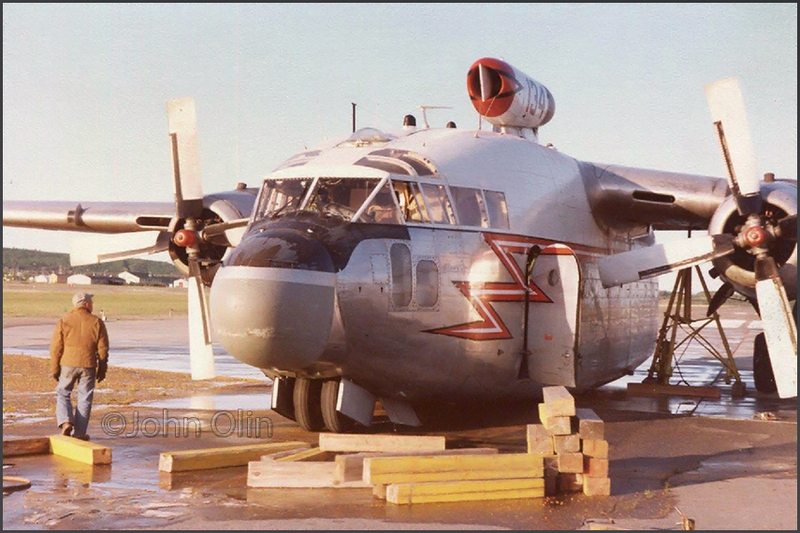 C-119 46-96 of the Italian Air Force, photographed by Rolf Larsson at Stockholm-Bromma airport on 04Jul1970. 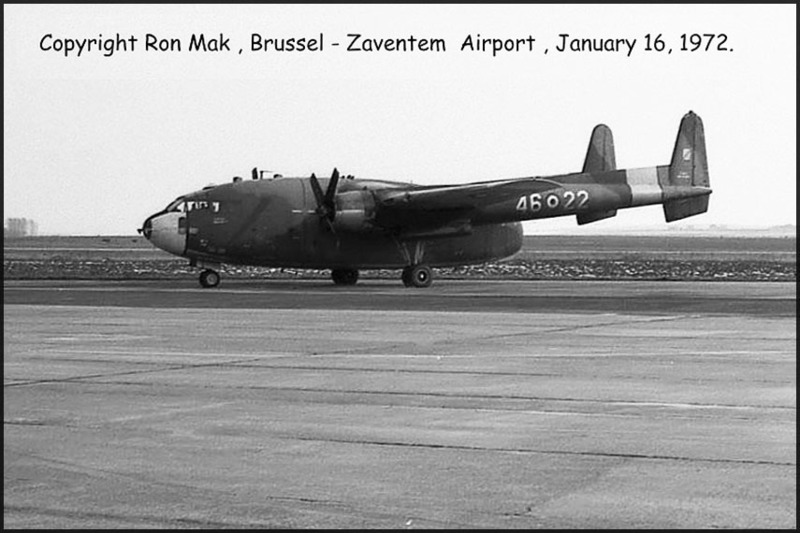 Rolf Larsson added another fine C-119 for my C-119 Dossier! 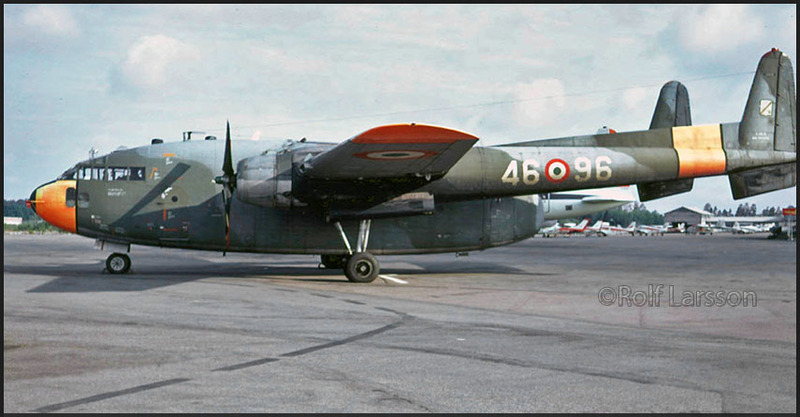 C-119 46-96 of the Italian Air Force, photographed at Stockholm-Bromma airport on 04Jul1970. 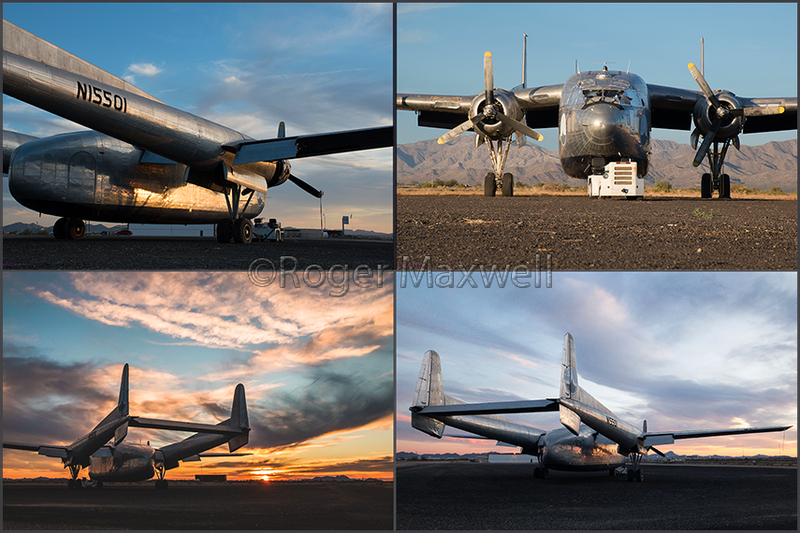 Roger wrote: "Here are a few pics of C-119 N15501 taken this weekend (03+04Mar2018)". John Olin got himself a scanner for Christmas 2018 and this enabled him to share images on Facebook ('Fire Bombers'); John was a mechanic with H&P and has also worked as an inspector and supervisor. 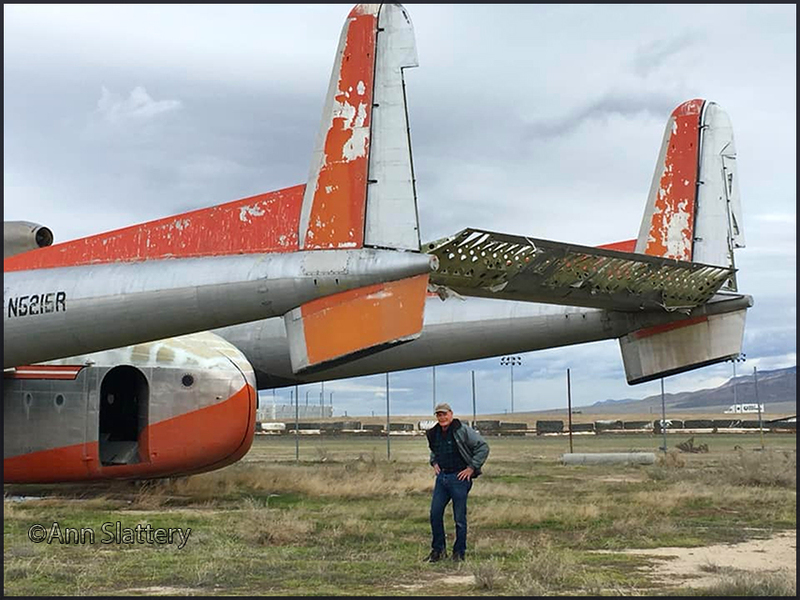 He agreed to having some of the C-119 images shared here on my website; seems to me photos fade soon into oblivion on social media..
C-119G N5216R (c/n 10773), Tanker 137 of Hawkins & Powers (H&P) of Greybull,WY. 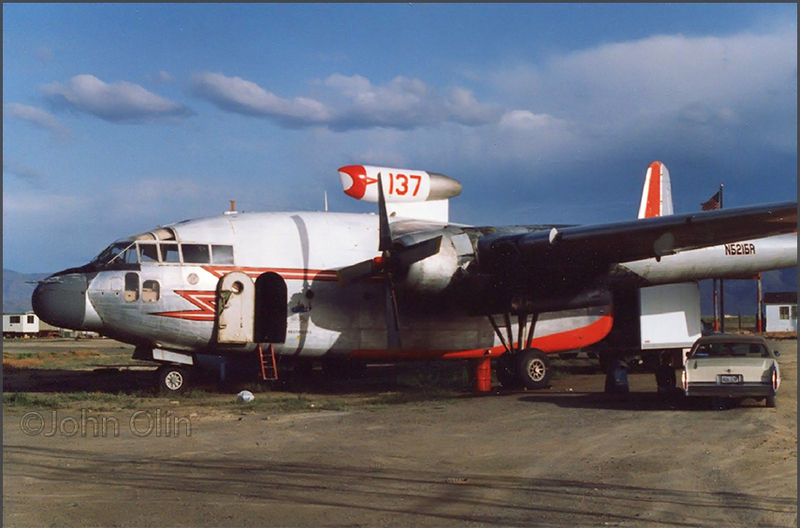 Fairchild C-119G N8832 (c/n 10927) / Tanker 134 (Hawkins & Powers); Fairbanks, 1981.
for use by a local museum; parts from both were removed by Hawkins & Powers for own use at the time. 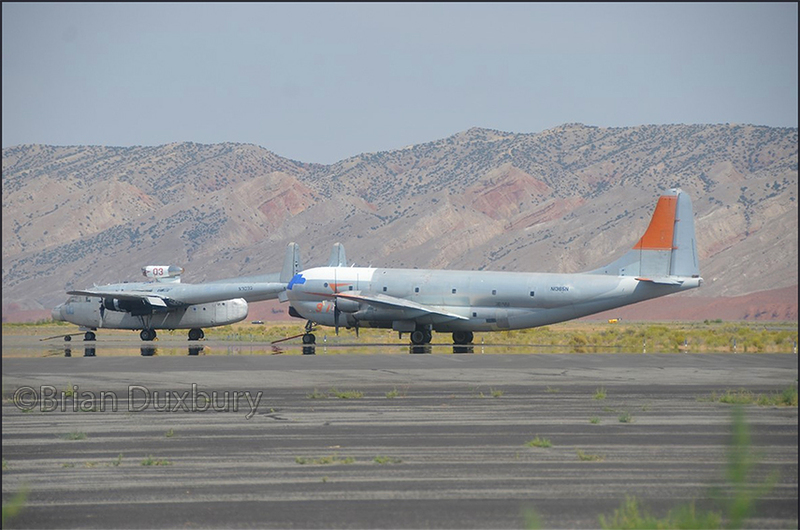 tanker had its belly painted red to camouflage the red retardant. Alas, I could not find images online of N5215R in operational use to compare it with N5216R.